I remember one year during camp, we turned off the lights of the room and began running around in the dark, and though we knew where everything was, we bumped into everything and everyone! 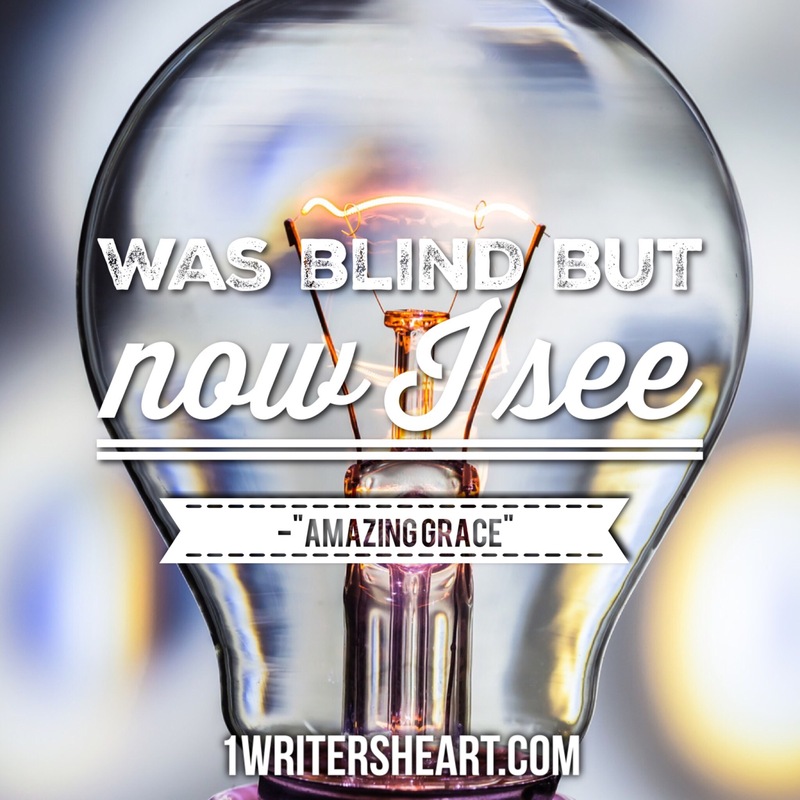 Being in the dark blinds us, but light makes a huge difference. It helps us see with clarity, protects us from objects that make us stumble, and gives us a sense of security. The Bible is our light in this dark world. Before taking another step, perhaps it would be wise to use our light to be sure that we don’t stumble and fall. Lord please, let your word be my light and guide my feet through the path of righteousness.